This Sunday is Friendship Day, Chaser friends! If you’re like me, you and your friends have one massive thing in common: you love to read. If you’re still like me, you also enjoy the cathartic experience of reading a book that destroys you. How do we combine the two? How about books like Nicholas Sparks’? If you want a cathartic experience, but don’t want to read about romantic interests dying in the heat of battle, we have the books for you. 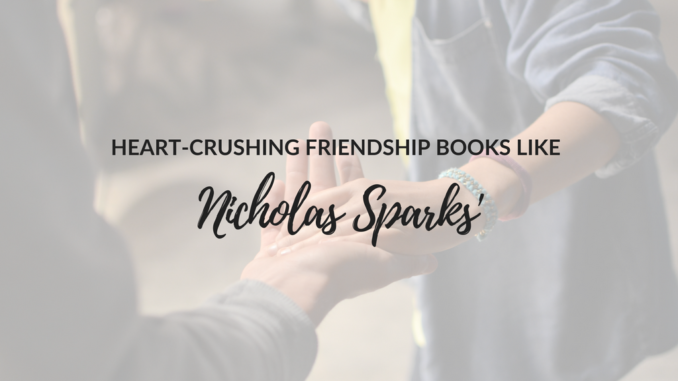 If you’re a fan of Nicholas Sparks, you’ll love these 5 weepy friendship books. You know him. You love him. 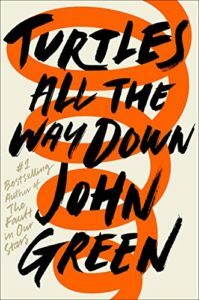 There’s only one order you can read his books without combusting: that’s right, we are talking about John Green. John Green is a storytelling master; we all know this. But his latest novel tells the story of OCD-and-anxiety-riddled Aza Holmes, who treks through her overwhelming life and mind with the help of her best friend, the quippy and incredible Daisy Ramirez. This story features a romance, but doesn’t focus on it; instead, the girls’ friendship is at the center. As their relationship progresses in such a relatable and true-to-life way, you’ll laugh, cry, and scream at them to make up already, because the friends you have in your youth can be your best for life! Right on, John Green! Oh, friends. 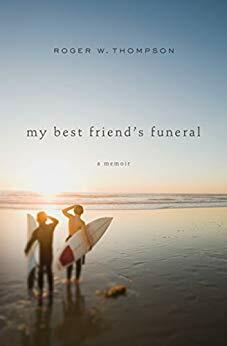 This memoir is a tear-jerker. We know some friendships end, and c’est la vie, but sometimes we don’t have a say in the matter. That’s the case with Roger and Tim. Told in back-and-forth timelines of the two growing up together, to the inevitable moment where Tim is no more, to trying to make sense of life afterwards; it will positively rip you apart. We all feel alone sometimes (I mean, we’re only human! ), but this book will definitely make you feel less alone in this unpredictable world. We can’t choose our family, but we can choose to make our family our friends. What a throwback! I just rediscovered this on Netflix last week, and I was thrilled. I remember reading this book in the 4th grade and it being the first movie I ever cried at in theatres. That’s how you know it’s good. I think we all relate a little bit to Jess and Leslie because of their desire to fit in but inability to because of their creativity and because they’re actually…wait for it…original people! But luckily, they found each other (and we all need a young Josh Hutcherson in our lives, am I right?). Their friendship withstands the ultimate tragedy, and the secret world they create represents the little bubbles of joy we have with each of our best friends. As a French minor, this book, which I first read as Le Pétit Prince in 10th grade, has always held a special place in my heart. And boy, is it about friendship. And tears. More than that, it’s about the dangers of growing too close to someone and when it’s time to let go. Deep, I know. But maybe those are lessons we all need to learn. A beautifully metaphor-riddled tale, The Little Prince helps us reimagine friendship through the eyes of a child with wonderful characters like the fox, the rose, and the pilot. 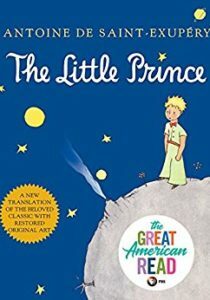 Whether you read it in English, French, or Japanese, this book (and the recent animated film adaptation), the point is that you should read it. Get your weekend cry in. 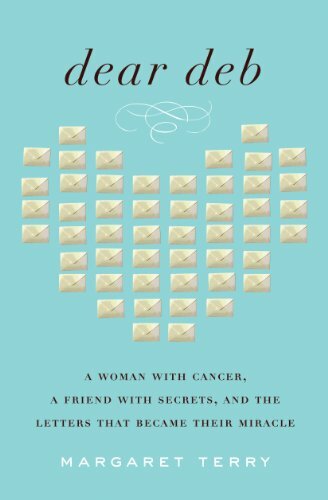 What do you do when your friend is diagnosed with cancer? You cope, you support, and you…write? Writing is so dang powerful, and it can really help when life is being pretty unforgiving. Terry was inspired by her friend to write these stories down, and something beautiful came from something tragic. Miracles are real, friends, and sometimes, the miracles are our friends. It’s good to read these kinds of books every once in a while. We are huge fans of releasing pent up emotions, and these kinds of books have been doing it for years. So, grab some tissues and get your cry on with these books like Nicholas Sparks. 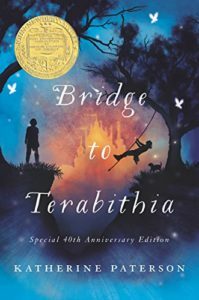 What books have I missed? Let me know in the comments. Jessica is an intern extraordinaire. She keeps her team on their toes, and has the best-decorated cubicle by far. When she’s not rooting for her Wild Cats, she’s teetering under a stack of mailers. 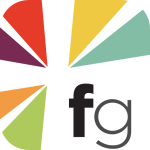 HarperCollins Christian Publishing, Inc., operates Page Chaser, the publisher of My Best Friend’s Funeral and If I Run.